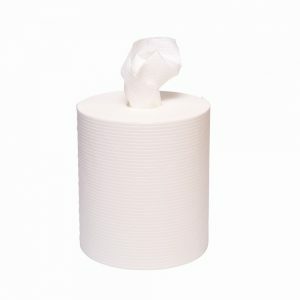 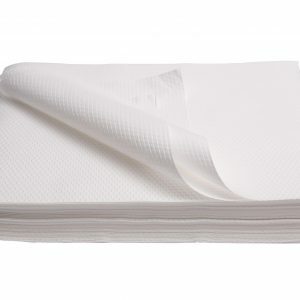 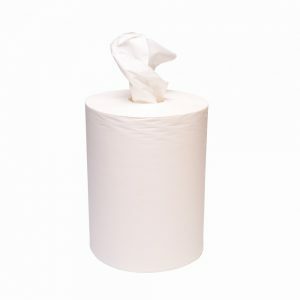 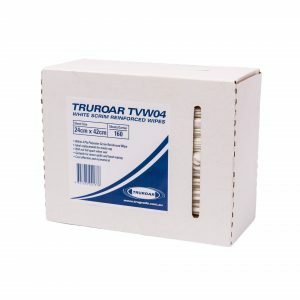 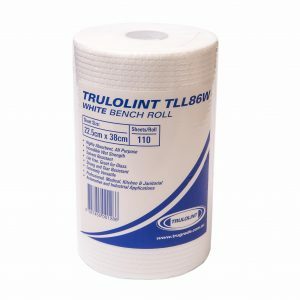 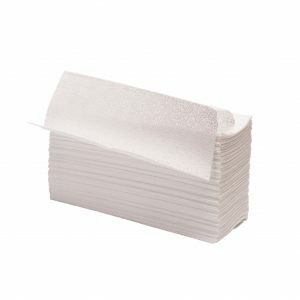 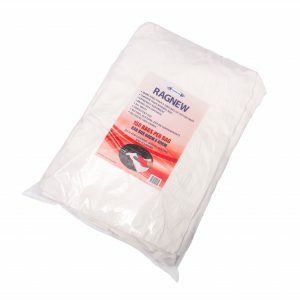 TRUGRADE offer an assortment of cleaning cloths and wipes with low lint probabilities. 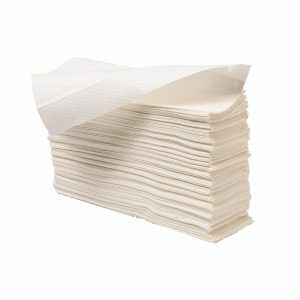 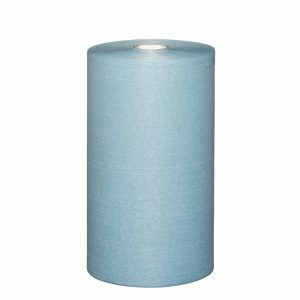 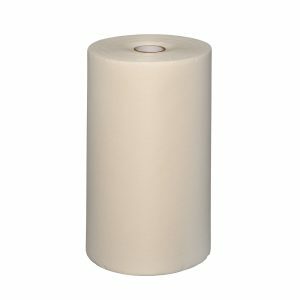 Low lint cloths can be utilised in a vast range of cleaning situations where it is necessary for a surface to be free of any lint. 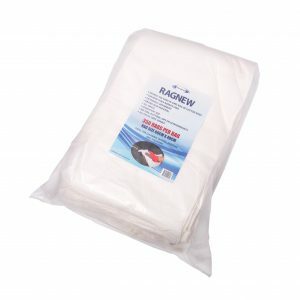 The range is very diverse and designed to be fit for numerous purposes.